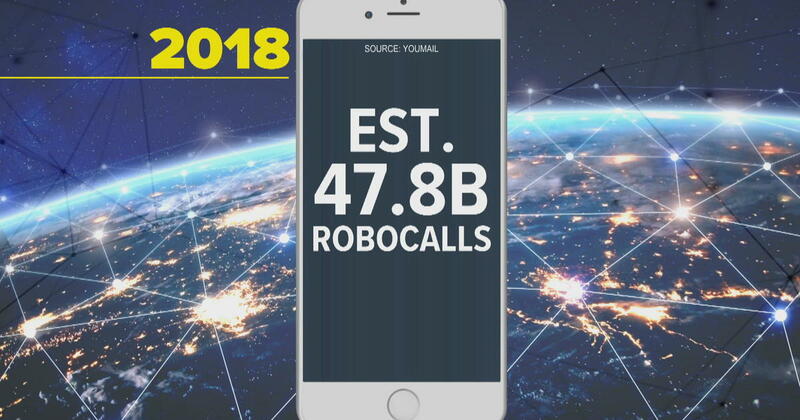 Verizon, one of the nation's largest wireless providers, is set to release new technology to stop robocalls from reaching your phone. Verizon announced in January it would ultimately offer free call-blocking tools, reports CBS News correspondent Anna Werner. Verizon already offers a premium service, Call Filter, that includes spam detection and reporting features for $2.99/month. It's part of a national push to meet FCC protocols that allow carriers to verify calls with a "digital fingerprint" and weed out potential "spoofed" phone numbers. AT&T and Comcast announced last week they successfully conducted caller verification tests using the FCC guidelines. FCC chairman Ajit Pai has urged the nation's carriers to uniformly adopt the robocall protocols by the end of the year.